NEW ARRIVAL! 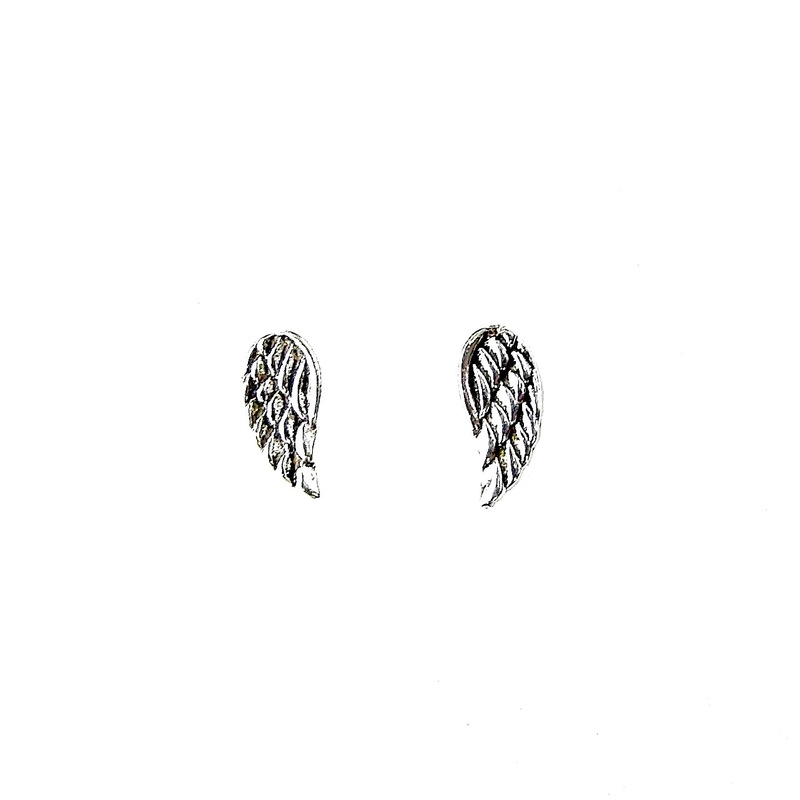 Beautiful Silver Angel Wing Studs. These Beautiful Silver Angel Wing Studs have Lovely Detail & they are contoured and shaped & finished with a very high polish to give a fantastic overall effect. They are 3/4cm. Lots of Angel Wing pendants are also in stock. This website is strictly for approved Wholesale customers only, if you are looking to buy these Beautiful Silver Angel Wing Studs from a retail store, please visit Shooting Star.